March is National Women’s History Month and an opportunity to spotlight the incredible contributions of women to national and global history. It is also a golden opportunity for us to rediscover the strong legacy bequeathed to us by women in the Bible. 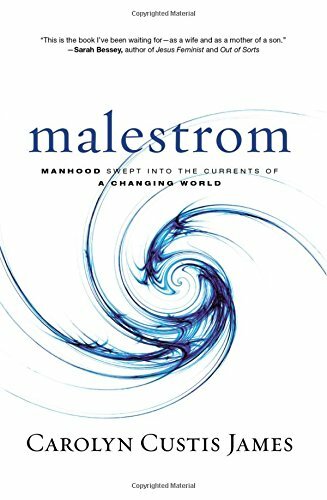 This will involve addressing the injustices done to women and girls whose stories are recorded in the Bible but who are casualties to widespread cultural assumptions that men are leaders and women are born to follow. 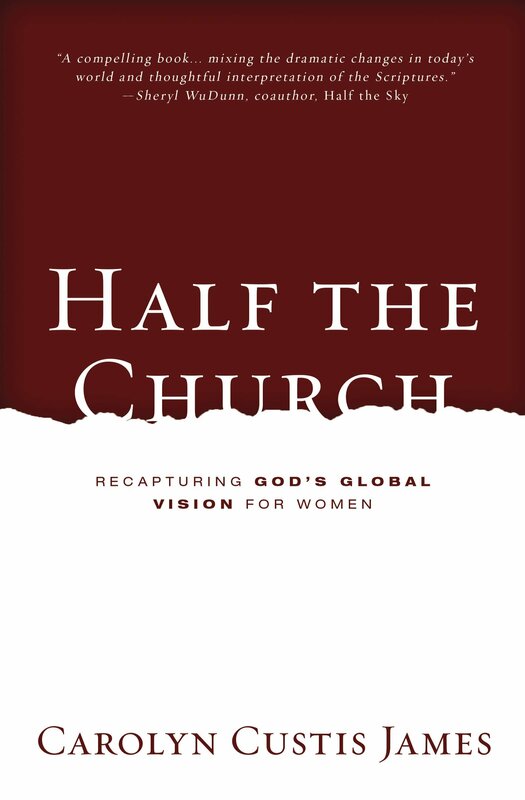 Consequently, vital stories of women in the Bible—lots of them—have been downsized or marginalized and lost to us. Portraits of strong, courageous women leaders in the Bible have been removed from their rightful place as role models for women and girls at a time when strong godly female role models are desperately needed. 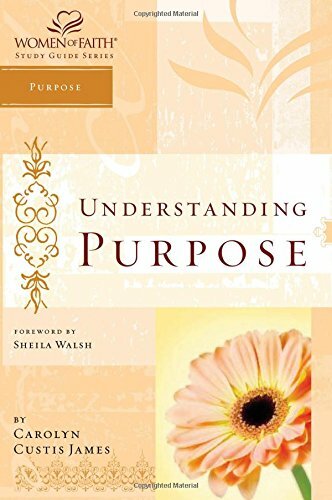 We are cautioned not to get excited or to entertain big ideas for ourselves from the stories of women like Deborah, Esther, Priscilla, Lydia, Junia, and Phoebe, when their stories are in the Bible for our instruction and should fill our hearts and the hearts of our daughters with fierce passion and determination to give our all in service to Jesus. 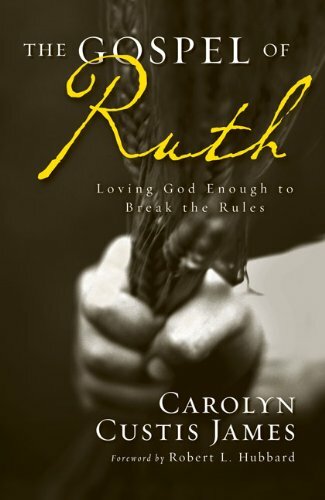 We aren’t alerted to notice or called to aspire to the the radical brand of bold and selfless leadership of Ruth the Moabitess or to follow the example of the hungry-to-learn Mary of Bethany and her courageous solo affirmation of Jesus’ mission on the eve of his crucifixion. We completely miss how, for example, the young slave girl Hagar, barren Hannah, and the washed up childless widow Naomi are at least three female shapers of Judaeo-Christian theology. Hagar teaches us the intimate side of the God “who sees me.” Hannah’s theology informs us of God’s sovereign rule over everything from the womb to the throne. 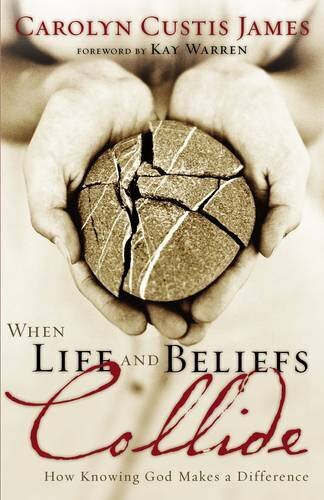 Naomi reassures us of God’s stubborn relentless love (hesed) for us, what Sally Lloyd-Jones described as “Never Stopping, Never Giving Up, Unbreaking, Always and Forever Love.” The theology of all three women shows up in the writings of King David and is indispensable truth for believers in every generation. It’s worth mentioning that men lose out in this arrangement too, for not only do they also have much to learn from these strong women, ignoring them causes men to expect less from their sisters in Christ which, in turn, deprives them of strength, courage, and wisdom they need and that God means for them to gain from us. It is time we reclaimed these women’s stories and reinstalled their portraits in their rightful place as Role Models for women and girls today. 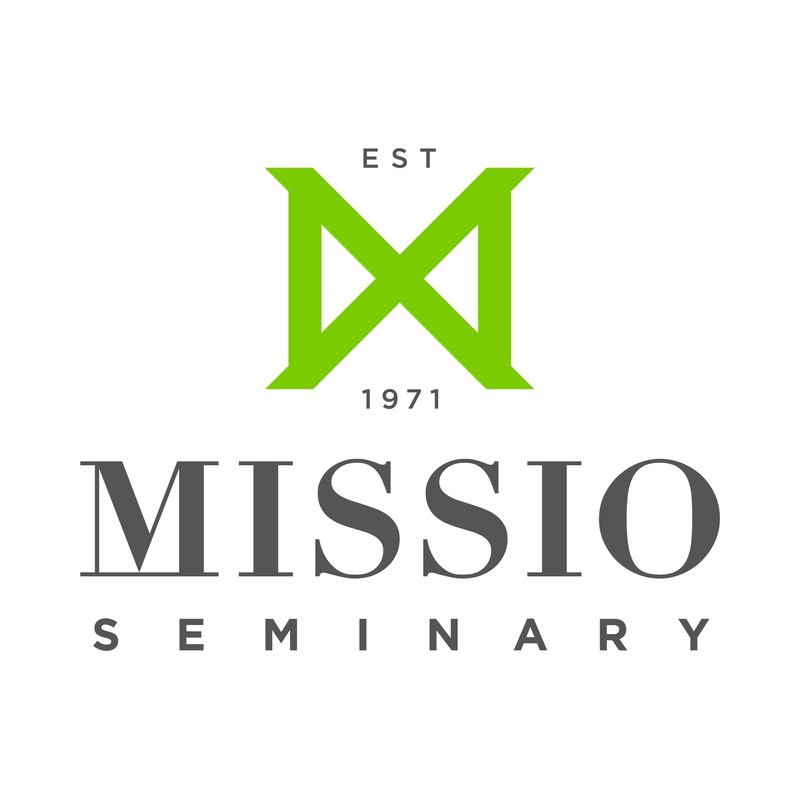 Without them, we will inevitably lower the bar for ourselves and our daughters when kingdom matters are every day at stake, when earth is emitting a distress signal, and when we cannot spare anyone in the monumental gospel ministry Jesus has entrusted to us. So celebrate National Women’s History Month and rekindle your own passion to join the stream of godly female history by reclaiming the bold legacy of women in the Bible. 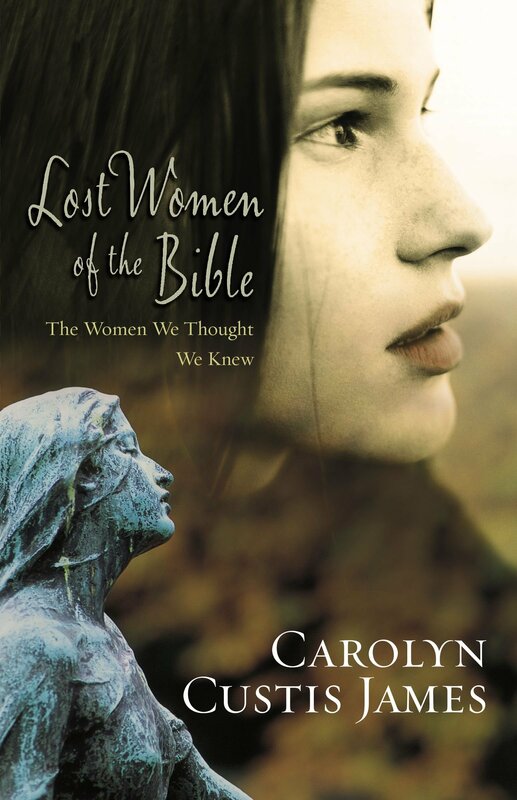 Although every book I’ve written (including Malestrom) offers a fresh re-look at the stories of women in the Bible, a great place to start is with Lost Women of the Bible—The Women We Thought We Knew which is currently available on Kindle for $1.99. Already here in Pennsylvania, a group of sixth grade girls are reading and discussing their way through Lost Women of the Bible. They’re discovering they are ezer-warriors for Jesus and embracing a very big vision for their lives from these vital women role models.